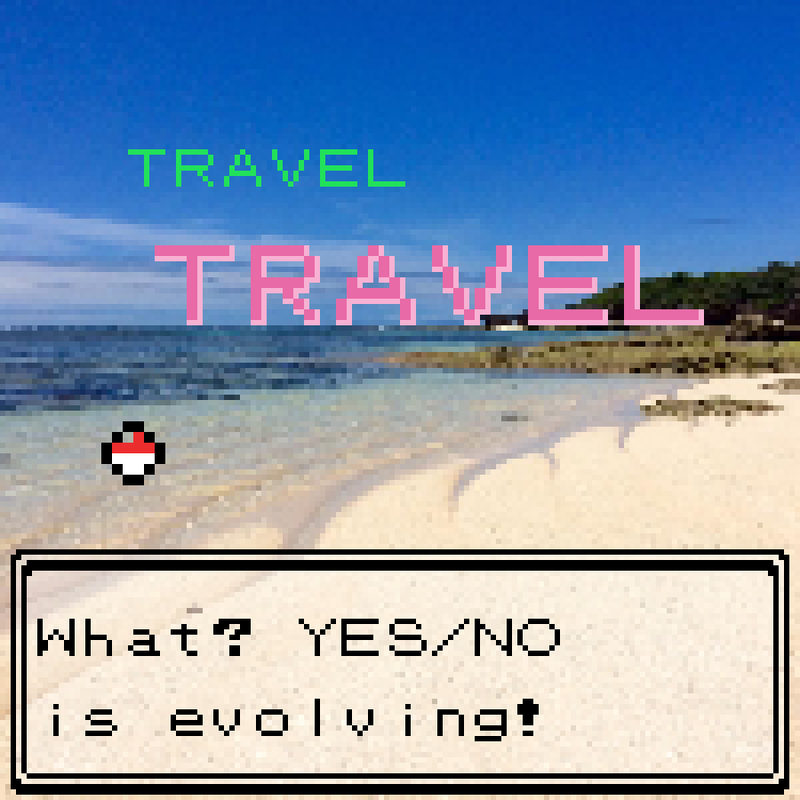 Instantaneous. The lush pop rhythms and delicious pop flavours flowing and bubbling and resounding and spreading like a magical ether have a rare timeless appeal, an ease and fluidity that enables the track to reach you with instant effect. The first few seconds: the shuffling groove in the percussion, the indefatigable retro gloss of the glassy chords. It really is a lightning strike of pop. 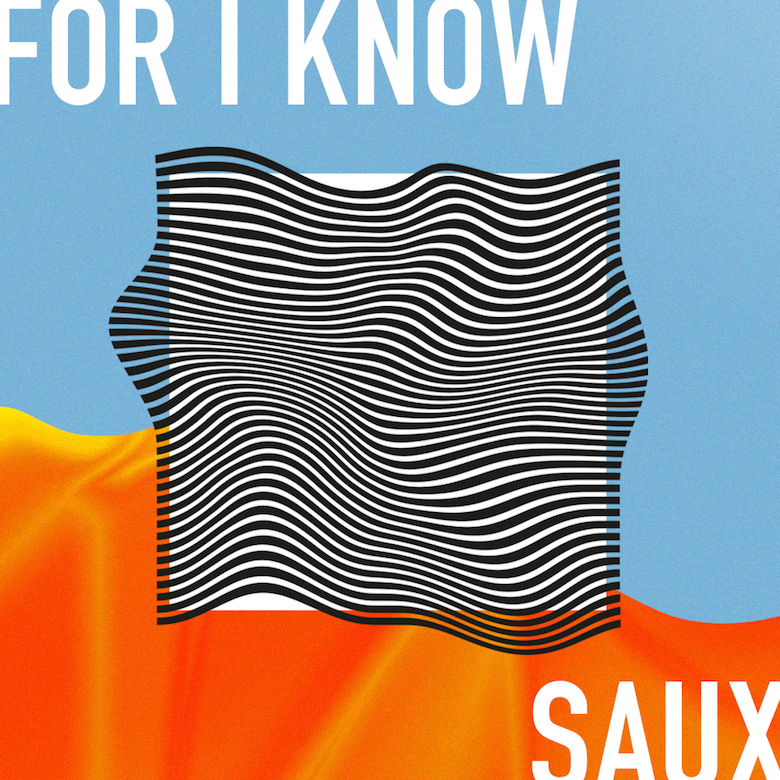 In 'For I Know' Netherlands musicmaker Saux has it covered: the simplicity, the sumptuous sounds, the summer-ready sulter. Barely any accoutrements dangle from the bones of the track, xylophonic luscious bones that frame the vocals lilting with pop melody, making this a minimalist's dream, a groovesome abstraction of cool longing. Kicks thump, handclaps clop organically. The simplicity is one of the crowning glories of this track. Few elements come together to make 'For I Know' what it is. For added tropical poolside conjurations the constant stutter of a palm-muted guitar makes its sunlit entrance into the track, summoning a decades old adage of sound, heightening the retro quality, the simple lyrics as sung by Saux and friend Sjaak Thissen with its subtle harmonies slowly unfolding in the sashay forwards. Minor additions in the beat, the regularity of it, hi-hats, some shakers in the finale alongside, the guitar that mirrors the vocal hook. The sounds dissolve wonderfully into the well preserved space, reverb painting a sense of expansive universality whilst the dusty instrumentation, the intonation of the vocals rich and whispering, creates a sense of carefree intimacy, closeness not yet attained. 🔔 'For I Know' can be downloaded courtesy of this link here.